Last month, strikes nearly crippled the French economy, costing up to 400 million Euros a day. Unions vowed to continue until the bill in question, which would raise the minimum retirement age (with pension) from 60 to 62, was thrown out. Turnout peaked at an estimated 3.5 million (France has a population of 60 million), and even today strikes turned out 375,000 protestors despite the fact that the law has been passed by both chambers of parliament and simply awaits a signature from its most vocal proponent, President Sarkozy. 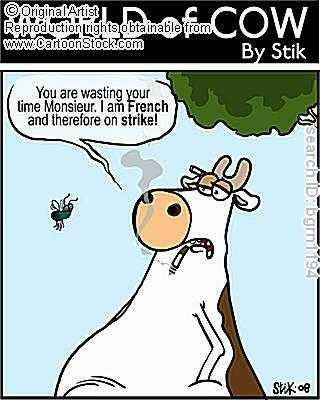 Now, strikes are nothing new in France. In fact, they're quite commonplace, the right being guaranteed in the current form of their Constitution. I do believe in freedom of expression, assembly, and speech. The irony in my mind is that these unions are making demands to the government by inconveniencing those that are not in charge. Shutting down transportation only hurts the common citizen, who is trying to earn his keep. What about the tourist, who is disgusted by the garbage piling up on his visit to a supposed magical adventure to France? 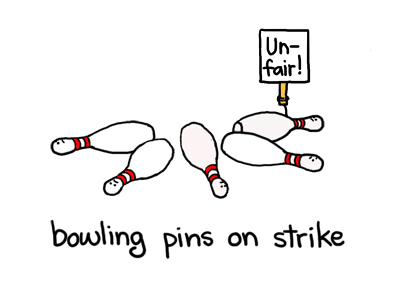 As far as the government is concerned, other than political pressure, which becomes less and less powerful as the frequency of frivolous strikes increase, these things come and go and it's not too painful to sit it out. 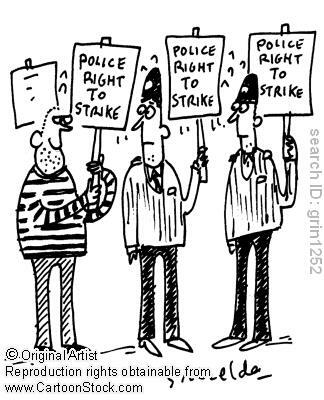 These days negotiation doesn't even begin until a strike is begun. In the meantime, France's credibility and attractiveness suffer. Said Charles de Gaulle, first president of the current republic, "La France ne peut être la France sans la grandeur" (France cannot be France without greatness). It is positioned to help the world into the next great age. But it needs to live up to its potential. To the people of France: we know you're upset. You have two alternatives: accept the reforms that are done for the long-term benefit of France, or vote in new leadership that believes as you do. And, rather than biting the hand that feeds you, you could always join the private sector. Or maybe the government could listen to the people. Interesting issue though. The way to have a government listen to the people is through elections, isn't it?